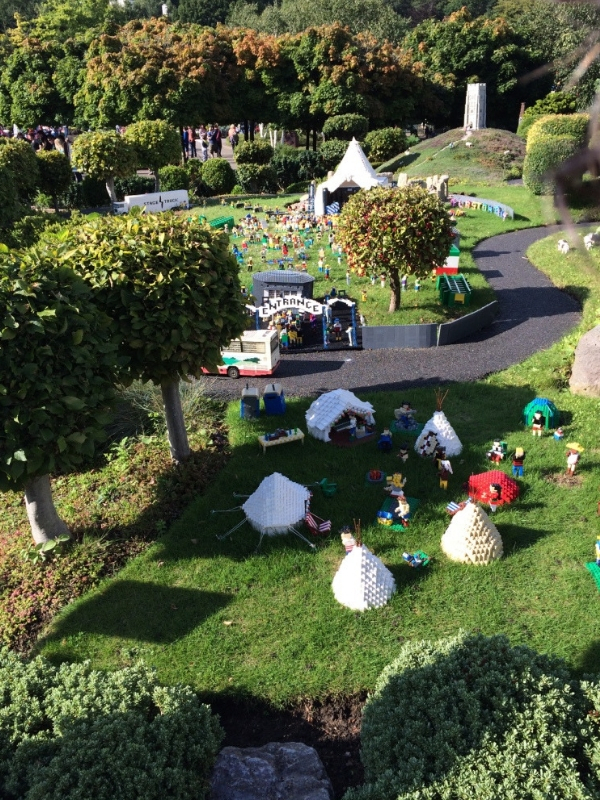 Visiting Legoland Windsor is a great day out and as we had such a great time two summers ago, we thought we would take the opportunity of some free Legoland tickets and a school inset day to return for a second visit. It would appear the rest of the country had the same idea though as it was a lot busier this time around than it was before. 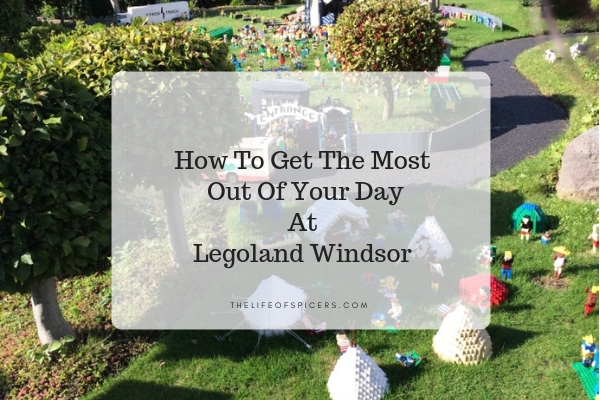 I have some top tips for Legoland Windsor to help you get the most our of your day. Pre booking your tickets online can save money against the ticket price at the gate. If you can, aim to arrive for when Legoland opens at 10am. We were completely stuck in traffic during this visit due to roadworks and accidents, and didn’t arrive into the Legoland car park until 11am. The queues were horrendous and we didn’t go through the turnstiles until just before 12pm. This felt like half the day had already gone, and the crowds had beaten us to a lot of the popular rides. Plan your journey before you go and keep an eye on the traffic updates. 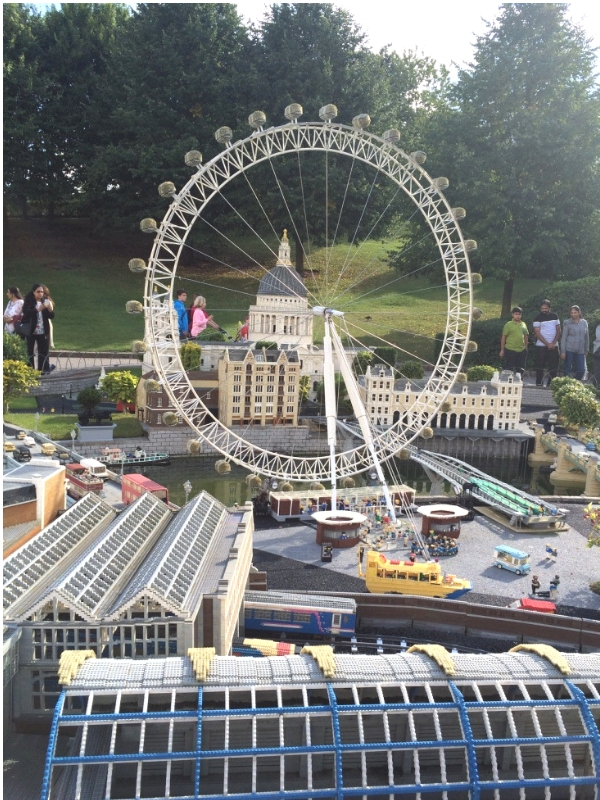 As you walk into Legoland Windsor resort and look at the map, you will see there are two ways you can go around the theme park which will take you in a big circle. The majority of the people will walk to the left towards the Imagination Centre and Miniland. I suggest walking to the right and following the hill down towards The Land of The Vikings. You will arrive at the busier rides quicker such as Vikings river splash which will have a much lesser wait time first thing in the morning than it does in the afternoon. You will find yourself walking against the majority of the people but it helps to bring the ride times down slightly. Can you bring your own food to Legoland Windsor? The prices of food in Legoland Windsor are very expensive and in my opinion not worth what you pay for them. If you find yourself taking a ruck sack or bag to carry drinks and coats, then a supermarket meal deal won’t take up too much more room. Even better pack sandwiches from home. A child’s lego themed lunch box filled with a sandwich, drink, yoghurt and possibly a packet of crisps was priced at £7.50 which is way too expensive to provide any value for money in my opinion. Where are the lockers at Legoland? If you’re taking a packed lunch and don’t want to carry it around with you all day, then lockers can be found around the park. They are on a first come first served basis and need a £2 coin which is non refundable. The average prices for a baguette were around £5.95, but this didn’t include a drink, which priced at around £2.75 for a medium soft drink made a lunch quite expensive. We ended up getting a hot dog as we were placed in between two burger restaurants and a hot dog stand. Miss A loves hot dogs so we all opted for one of those. At £3.95 for just a hotdog, I don’t think we got value for money at all on food within the park. I would recommend taking your own food. Is the Legoland Q-Bot system worth the money? Legoland Windsor offer a Q-Bot system which works in a similar way to Fast Pass at Disney. There are a few options to enable you to get onto rides quicker. With 20 attractions where you can use the Q-Bot system, prices will start at £20 per person and range to £75 per person for near instant access to rides. For us the price wasn’t worth us paying extra money on top of the money we had already paid to get into the park, however I can see the appeal for it as we spent more time waiting in line than we did riding any rides. Is the Legoland Digipass worth it? 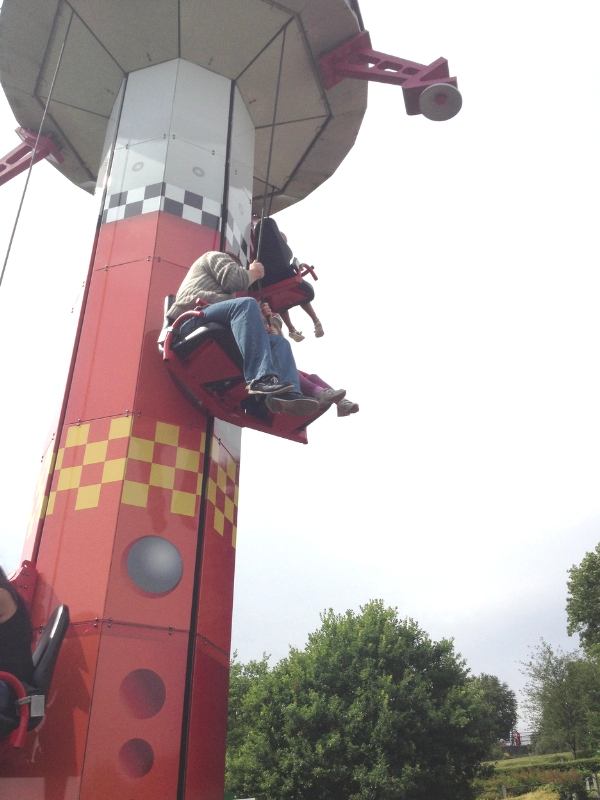 Legoland Windsor offer different packages for ride photos, and on our last visit we ended up paying for a package that was quite good value for money. This year the same package wasn’t available so we opted to get the Legoland digipass which meant we could download all our ride photos at the end of the day. Sadly the options weren’t explained properly to me, and I didn’t ask the correct questions, but I thought it would work out great value for money for us as we knew we wanted some memories and I knew Miss A would be taking part in the Driving school where a photo is also taken for the driving licence. The driving licence isn’t included in the Legoland digipass photo package that you pay for, so please think abut what you will gain from the package that you buy before you purchase it. We did get a half price license but as all photos were priced at £10 each, we only ended up with three photos due to the queues and I paid £30 for the Legoland digipass. For us this particular package didn’t work out well. It would be good value for money however if you went on more photo enabled rides. You can walk around Legoland Windsor comfortably in a day and see the same thing more than once. You can’t however guarantee to get on every ride you want to if the waiting times are long. As you drive into the park, you pass the Legoland Windsor hotel. It’s beautifully themed and whilst I have never stayed there, if I could get a good deal, I would consider it as it would mean we could stay in the park until it closed and return again the next morning to get the most out of the attractions. If you’re looking to save money at Legoland Windsor, then don’t visit the gift shop at the end of the day. It feels like every park visitor is in the gift shop near the end of the day. This provides a very loud and busy place to be which can prove quite a stressful experience. I would highly recommend going into the gift shop when you arrive or as you are taking a break for lunch. This was you wont give in to the pleas from the children so easily. 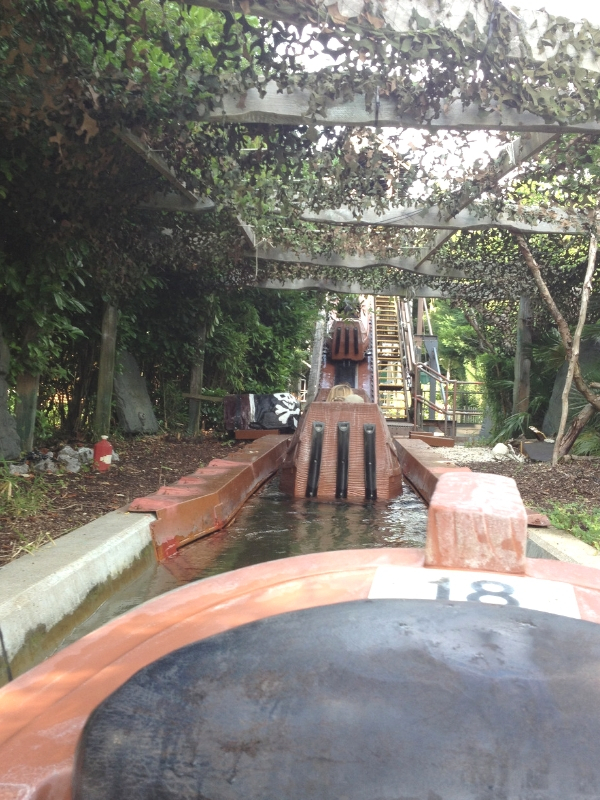 There is a hill train you can hop onto to get to the top of the hill if you’re in the depths of the park. Legoland Windsor provides a really good pirate themed show, Pirates of Skeleton Bay, which is usually on around three times a day. There is plenty of seating available but the spaces will fill up quickly. I noticed this time that the show times weren’t widely available as we went around the park and we had to go to the harbour area in Heartlake City to be able to find these time out. It’s a great opportunity to rest your feet as well as perhaps eating your picnic to make the bag lighter to carry around for the rest of the day. There was also a show featuring the Heartlake City girls when we visited which Miss A really enjoyed. The show times are on the website I have since discovered so don’t forget to check these out before you go. Legoland Windsor now have a resort app. You are given the free paper map when you enter the park, and this is a very useful piece of paper to carry around with you. There is now an app you can use which is also free and it provides travel information, park map guides, and offers available to app users. I only discovered this at the end of our visit this time around, and whilst I found the paper map very useful I can see how the two will work well in conjunction with each other. Download it before you go however as whilst there is free wifi in the park, the strength isn’t strong enough to cope with the capacity of guests the park welcomes on busy days. Do You Have To Pay For Parking At Legoland? 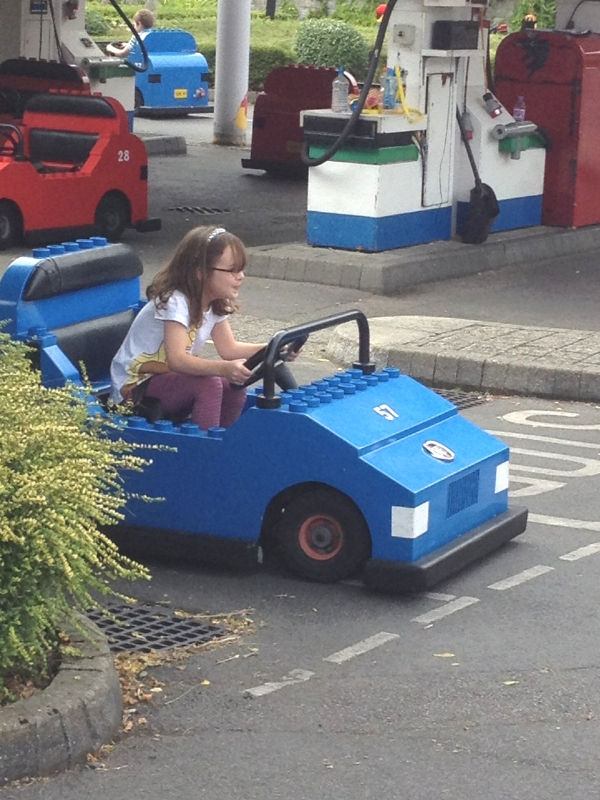 If you’re wondering whether you have to pay for parking at Legoland Windsor, the answer is sadly yes. You have two options, normal car parking (£5) and Legoland priority parking(£10). Legoland Priority car parking allows you to park closer to the entrance. We were a two minute walk from the entrance gates so I don’t believe it’s worth paying the additional money for priority parking. I don’t actually think you should have to pay for parking at Legoland at all if I’m honest as the entrance ticket price is high enough, but it is what it is and there’s no way around that one. There are disabled spaces available closer to the entrance so don’t think you have to pay for priority parking if you have a disabled badge. 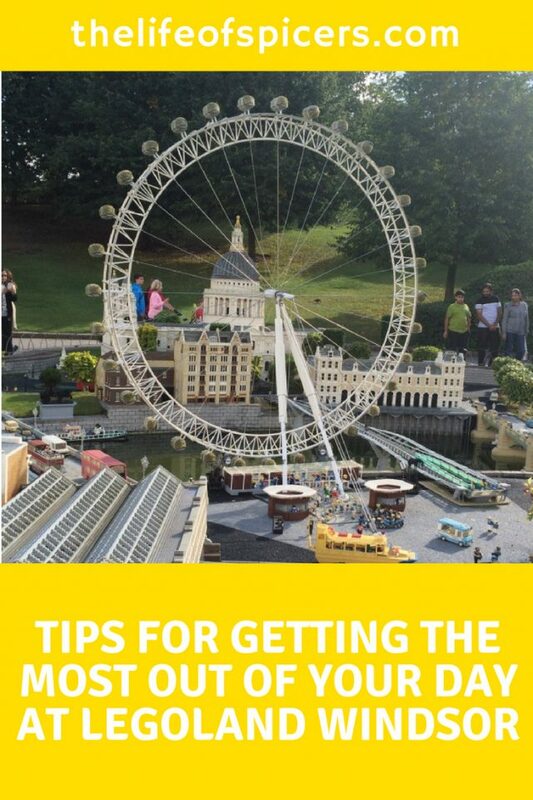 So these are my top ten tips for Legoland Windsor. My one main tip is to plan before you go and if possible go on a quite off season day. The park is a great place to visit, but large crowds and not receiving value for money can ruin an experience that could easily be avoided. Save money by buying your tickets in advance here. Some great tips there, we really want to visit again as Miss M loved it last time, although Mister B was too young to appreciate it. What horrendous queues you had to get in!! Glad you all had a good day though to end the summer! A enjoyed her day and that was what we went for. I can see the potential of a great day out when visiting. the queues are the biggest issue for me as a parent. The park is aimed at children up to 12 years old I think before they may find it a little boring.